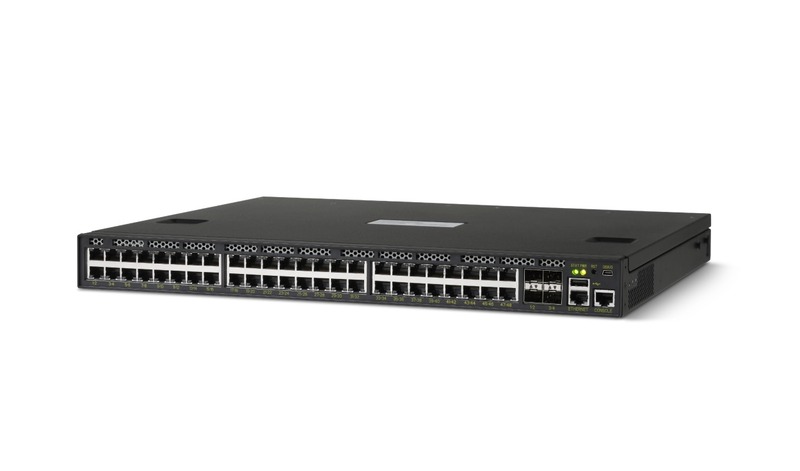 The Inventec DCS7032Q28 is a 100GbE spine switch. 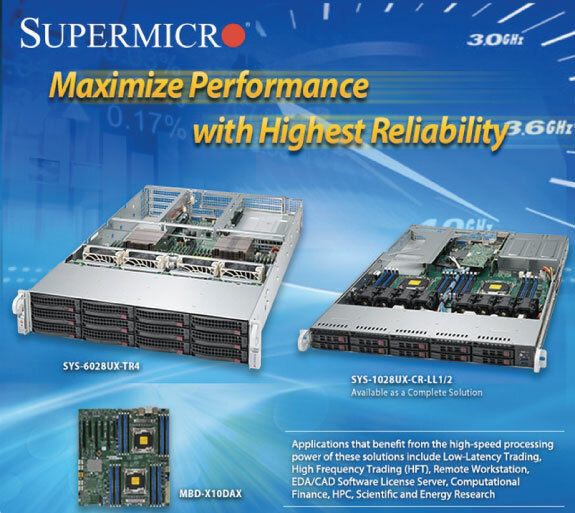 It is capable of line-rate L2/ L3 (3.2 Tbps) switching performance in a compact 1RU form factor. 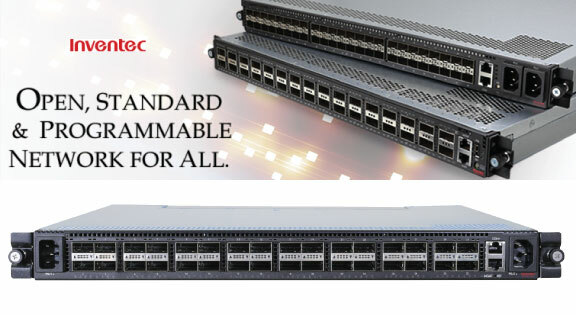 The DCS7032Q28 switch offers an option of either a 2.4GHz x86 Quad-Core or 1.5GHz PPC Quad-Core CPU and supports a total of 32 x 100GbE QSFP28 interfaces with a true PHY-less design. The Inventec DCS7032Q28 supports multiple Network Operating Systems (NOS) including: Inventec IN-OS, Cumulus® Linux®, and Pica8® PicOS®. 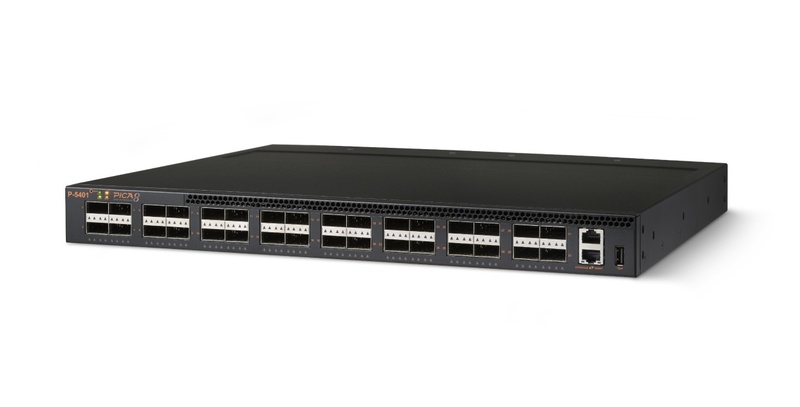 The Inventec DCS7032Q28 is also OpenFlow and SDN enabled. 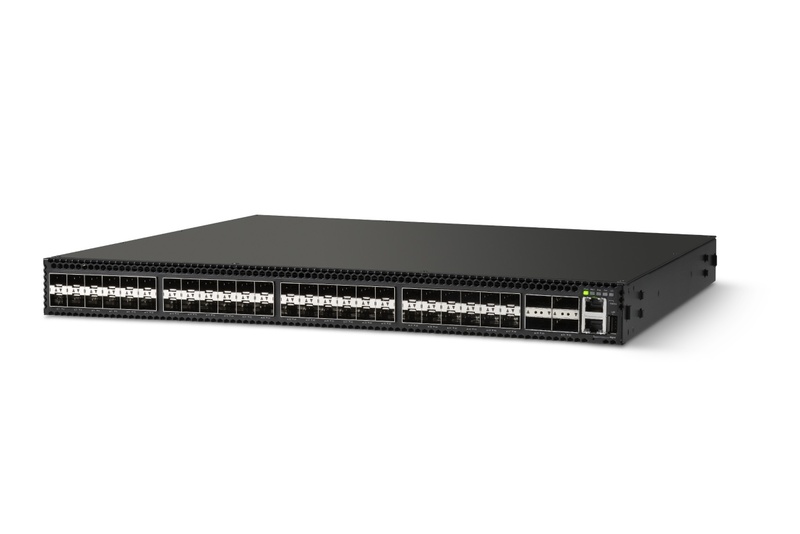 Full ONIE support assures network operators that the Inventec DCS7032Q28 seamlessly integrates into today’s open network environments. Switch to a better way of networking. The networking revolution is here. Today's networks need to handle virtual machines, mobile workloads, and clouds. You need a network that is fast, dynamic, and easy to scale. Traditional networking vendors claim they can deliver this with software, but it comes at a cost: locking you into their proprietary hardware and licensing. It is time to take back control of your network. Pica8 creates flexible networks on the principles of disaggregation - separating physical from virtual, control from data, and hardware from software. Pica8 is shifting the value of the network to the software (SDN: Software Defined Networking) - not the hardware. The AG8032 is a high performance top-of-rack (ToR) bare metal switch design for today data centers. 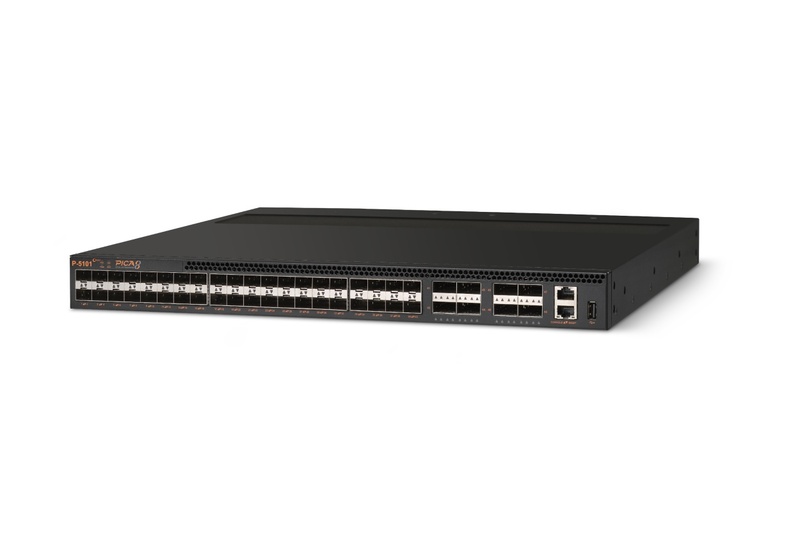 The device is pre-loaded with a universal switchOS installer which is able to benefit users to achieve flexibility, scalability, efficiency and cost effectiveness, as well as their own choice of open network operation systems running on Agema’s robust switches. 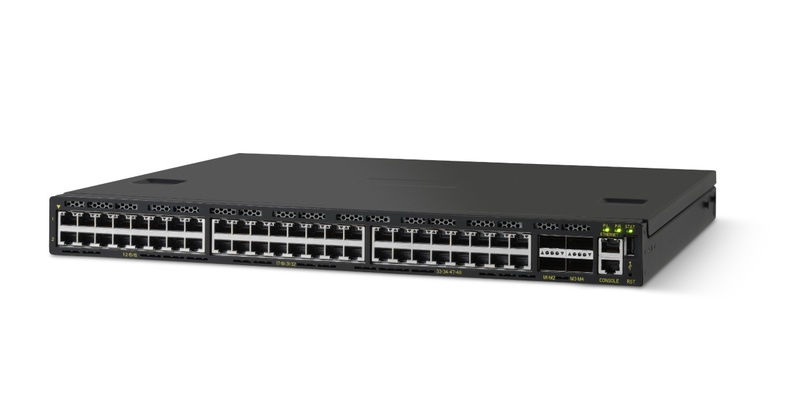 The AG8032 switch has thirty-two 40GbE QSFP ports which provides comprehensive hardware capability on supporting layer 2 and layer 3 features and software application. Cumulus Networks is transforming networking with the industry's first, full-featured Linux operating system for networking hardware. Cumulus Linux is a Linux operating system that runs on top of industry standard networking hardware. It is a software-only solution that provides the ultimate flexibility for modern data center networking designs and operations, enabling the best of breed hardware ecosystem and the best of breed solutions ecosystem with a standard operating system, Linux. 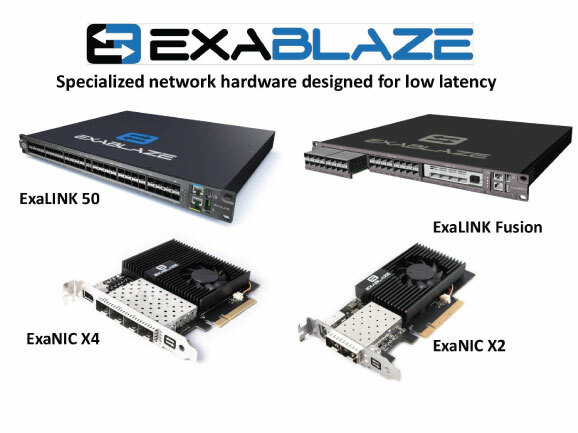 ExaLINK Fusion, World's fastest layer 2 switch, 5ns fan-out, 100ns aggregation, 110ns layer 2 , modulair 16 port 10GbE SFP line card, modulair 4 port 40 GbE QSFP line card and Plug-in FPGA Xilinx module.